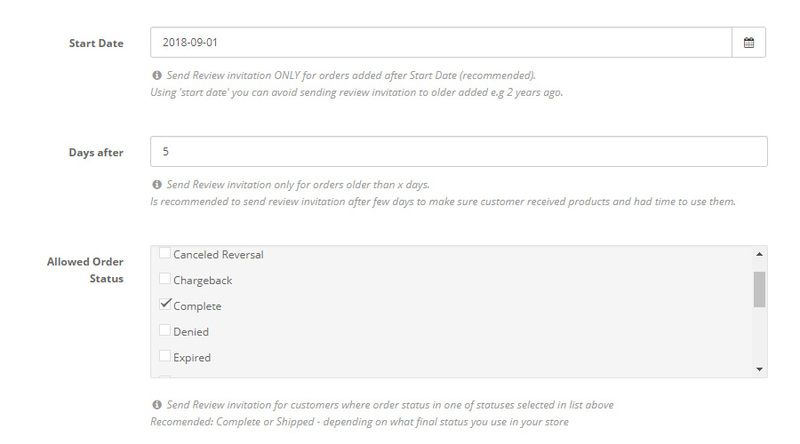 Extension will invite customers (via email - x days after shipping) to review products they just bought. 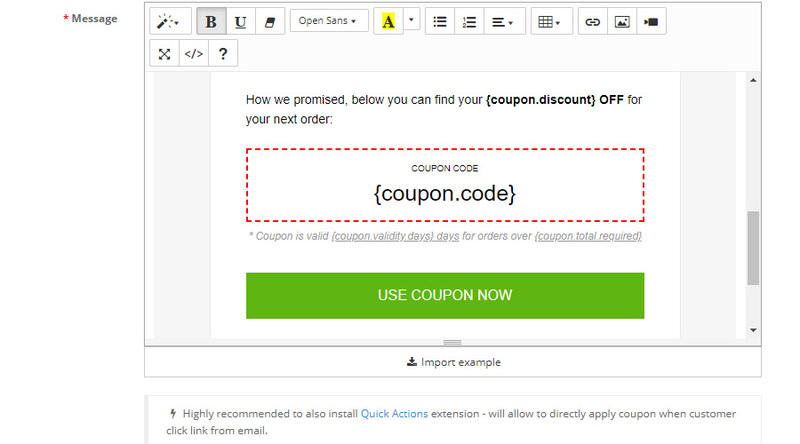 Optional, you can reward them with discount coupon for reviewed product / order. While product specifications and price are of course important (no costumer will be convinced to buy a television that is too large for their home), it is the presence of other people’s opinions which is the most influential factor in deciding to purchase. 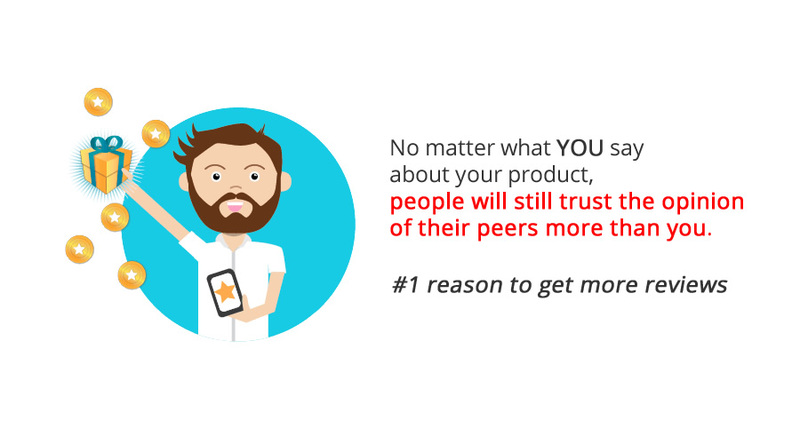 No matter what you say on your store about your product, people will still trust the opinion of their peers more than you. 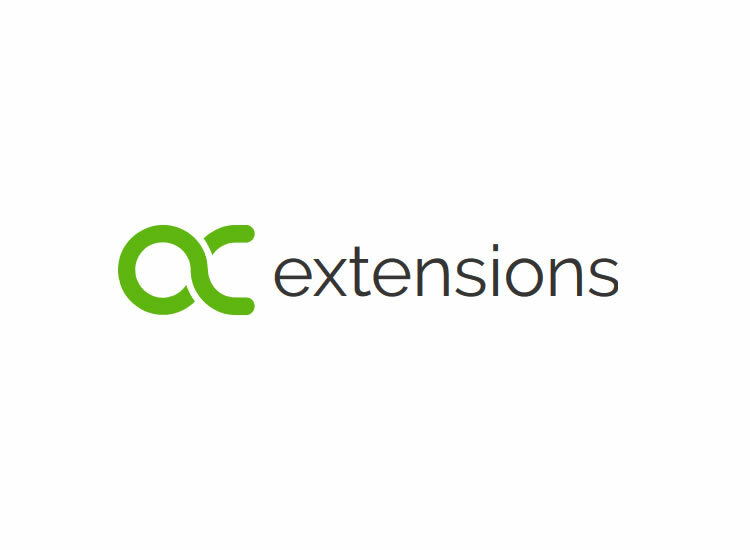 Extension will send (cron job based) review invitations without any action required from your side. Once order meet conditions specified in extension setting, customer will get review invitation. 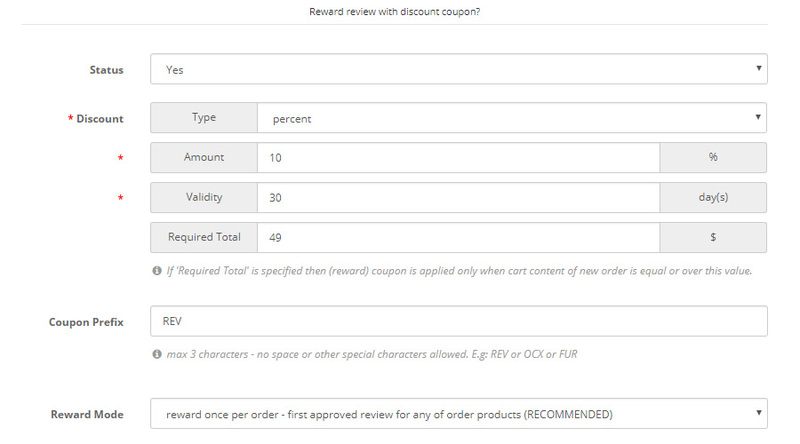 OPTIONAL, you can choose to reward your customers - who review purchased products - with coupon discount. It's up to you to set discount type / value or validity. 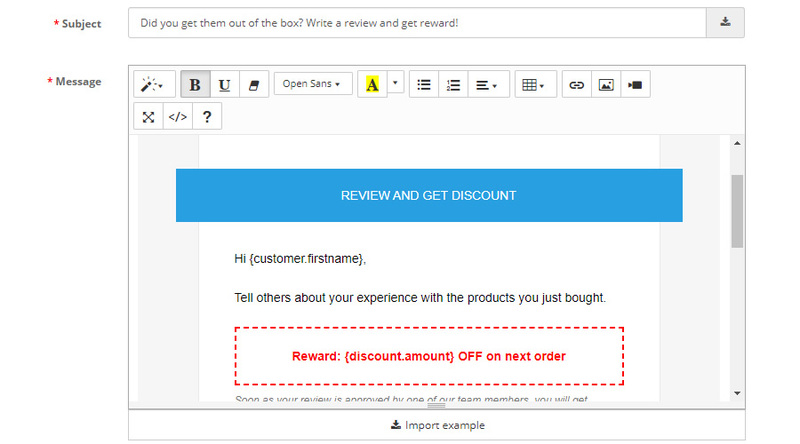 HOW WILL LOOK THE REVIEW INVITATION EMAIL? WHEN REVIEW IS APPROVED CUSTOMER WILL GET DISCOUNT? Daniel, Ioana, Roxana, Catalin or Vasile are ready to offer friendly, helpful advices and solutions to any problems you might have. Yep, Premium Members can download this extension and other 145+ for FREE. Probably the best deal - now with monthly subscription as low as 0.3 cups of coffee per day. Most common answered questions about FollowUP - Review & Reward.